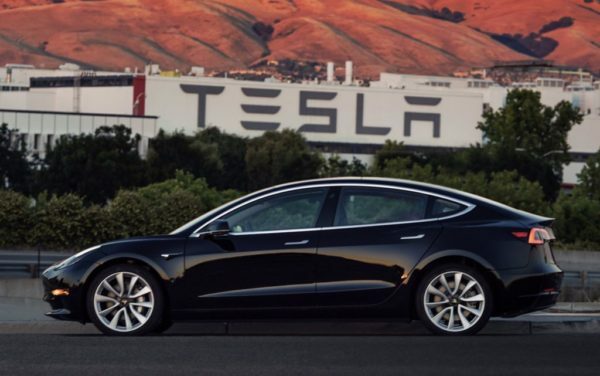 Home Tags Posts tagged with "tesla model 3"
Elon Musk’s company, Tesla, expects to raise nearly $1.8 billion by selling “junk” bonds to private investors – even more than the electric automaker aimed for when it announced the offering this month. Tesla said the money will keep its balance sheet steady as it ramps up manufacturing of its newest car. The company aims to make 5,000 of its mass market Model 3 a week by the end of this year. It has estimated it is already spending about $100 million a week to hit that target. On August 4, Tesla said was looking to raise $1.5 billion by selling bonds, but after one week it said it now expected to raise $1.77 billion from the sale. The fundraising is limited to major institutions and not private investor. Junk bonds are ones that pay a higher yield than normal bonds (5.3% in Tesla’s case), but also carry a higher risk of not being paid back. The bonds are set to be repaid in 2025. Analysts said Tesla‘s ability to raise more than $1.5 billion indicated an appetite for risk among investors, as low interest rates have limited returns in many other types of investments. High stock market valuations have also made it harder to make a profit. “Without the proceeds from the note offering, Tesla’s liquidity position would be stressed,” analysts at Moody’s said, warning of risks to potential investors. Tesla had about $3 billion in cash at the end of June, but it spent more than $2 billion in the most recent quarter. The company has frequently turned to investors to overcome persistent operating losses. Tesla plans to eventually make more than 500,000 of the new Model 3 cars a year at its Fremont factory – or about 10,000 per week. Moody’s said the target was ambitious given the relatively small size of the US electric car market. Pre-orders of Tesla’s much-anticipated Model 3 electric car currently total 276,000, CEO Elon Musk has announced. 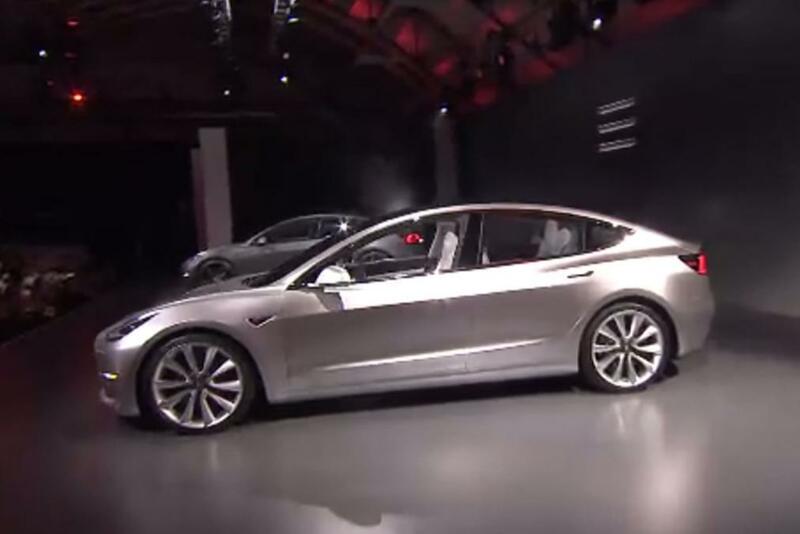 Tesla unveiled the five-seater car – its lowest-cost vehicle to date – on March 31. Elon Musk tweeted the total reflected the orders received by the end of April 2. Pre-orders of the Model 3 will not necessarily all translate into actual sales when the car is released, with first deliveries in late 2017. Potential car owners need to put down $1,000 deposits to reserve their vehicles. Such has been the interest that Elon Musk tweeted the company was “definitely going to need to rethink production planning”. Elon Musk has said his goal is to produce about 500,000 vehicles a year once production is at full capacity. 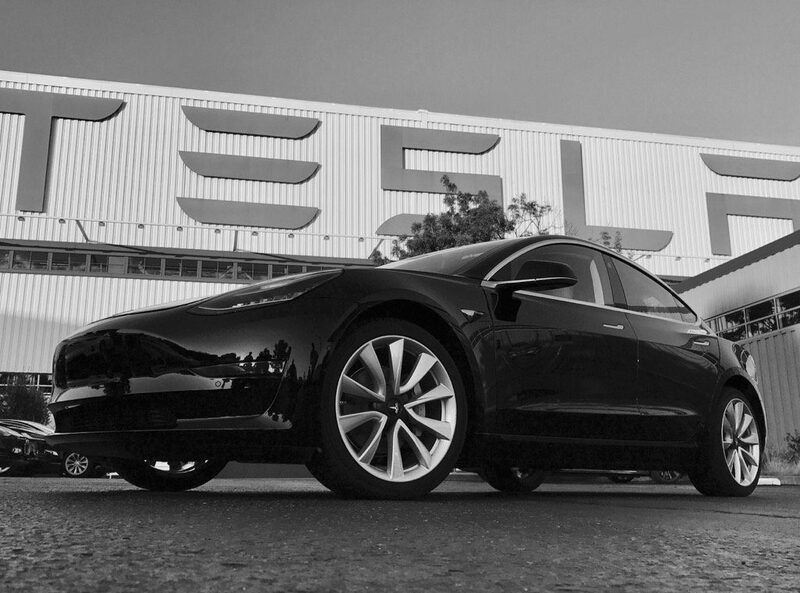 Tesla delivered 50,580 vehicles in 2015. Most of those were its Model S saloon, which overtook Nissan’s Leaf to become the world’s best selling pure-electric vehicle. Tesla is facing competition from other electric cars with a similar price and range that will become available first, including General Motors’ Chevy Bolt and BYD’s Qin EV300.